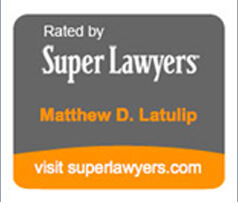 Resources | The Law Office of Matthew D. LaTulip, P.C. Do you need the help of a divorce law firm in Chicago or Illinois? Contact the Walters Law Group, Ltd. they can help you with all family law and divorce law cases and issues in Illinois. Unlike many other family law offices which are “volume” practices that treat their clients without distinction, The Walters Law Group firm is unique and personalized. Every client is different, and their approach to each case is custom tailored to the individual client’s needs. When it’s your money, family and emotions at stake, not all cases are created equally.